Choose Your Own Adventure-style books are a staple of youth reading that brought heroic wins and tragic endings to many children. Now you can listen to your choice play out with new Amazon skills from Audible. If you grew up reading Choose Your Own Adventure style books from Chooseco, you’d distinctly remember keeping your thumb and index finger on previous pages in case you made the wrong choice (again). Simple and straight forward stories would frequently pause and present you with two options and page numbers associated with them. The feeling of control over the story was always the draw, even if there were more bad endings than good. 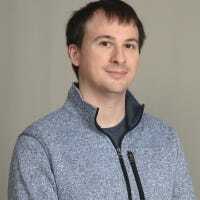 Chooseco, the publishing company behind the famous Choose Your Own Adventure books has partnered with Audible and Amazon to bring these stories to your Echo devices. 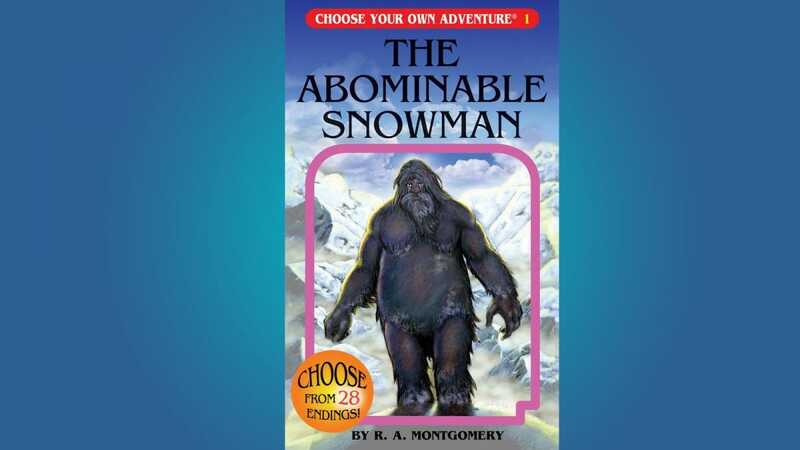 To install the skill, use the command “Alexa, open Choose Your Own Adventure,” and you will be given a choice of the first two books available, Abominable Snowman and Journey Under the Sea, both by R. A. Montgomery. Since this is a skill, an adult will need to be present to provide permission to install, but everything is straight forward from there. You will hear music, sound effects, and the story read aloud. At appropriate points, the story provides choices, and Alexa beeps to indicate she’s listening for the answer. The Alexa skill works on all Echo devices and is available starting today. Good coffee starts with fresh ground coffee. A good coffee grinder can cost a mint—but it doesn’t have to. We’ve tracked down our top picks for electric coffee grinders that won’t break the bank.